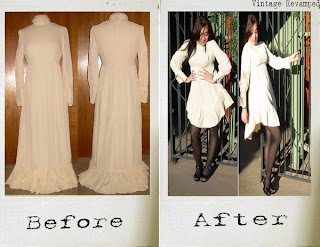 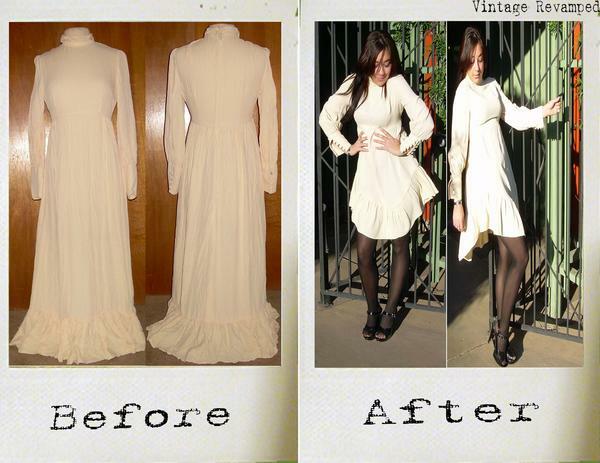 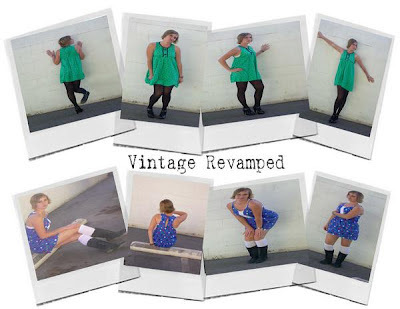 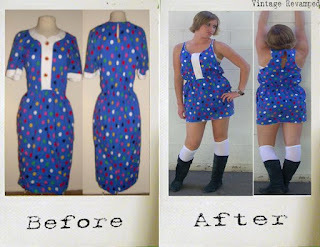 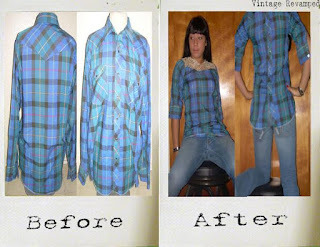 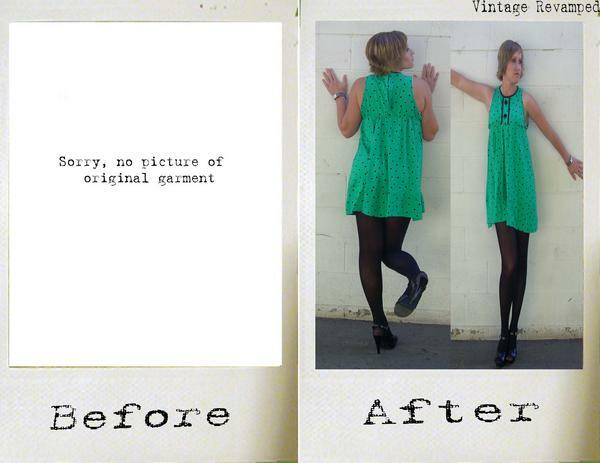 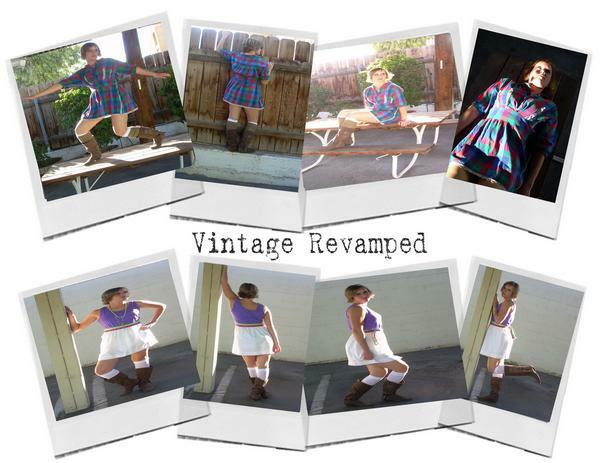 These photos are from my archives, before Tedonna was Tedonna it was called Vintage Revamped. These are just a few of my pieces that I have upsycled and sold. 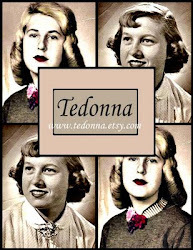 Tedonna is my Etsy shop full of reborn vintage, and upcycled clothing. I sell items to some of the most amazing and unique people.The main focus of this blog is how they style their purchase,where I bought it, how I transformed it, and fashion tidbits in between!